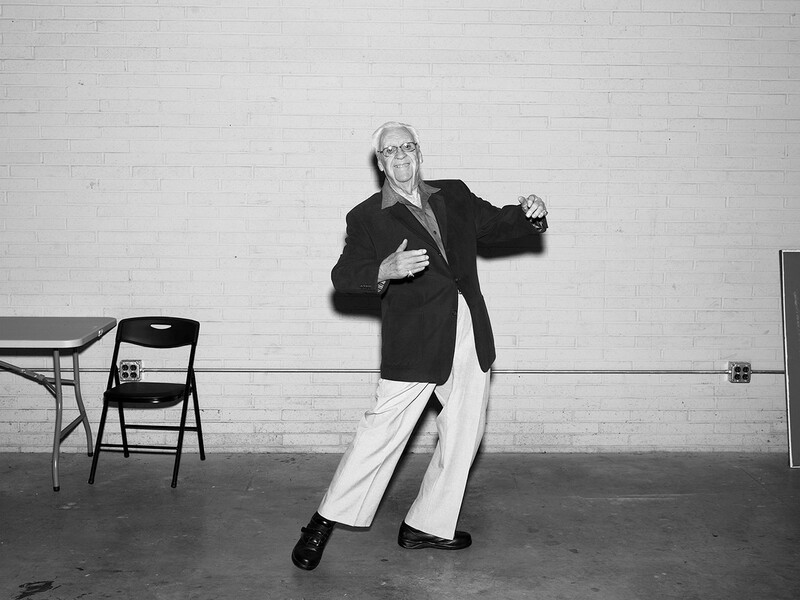 Celebrated American photographer Alec Soth “didn’t take much interest” in his chosen medium until he enrolled in a photo class in college. “I began by making night pictures,” he tells AnOther. “I was already aware of Robert Adams and his book Summer Nights, Walking and I was mimicking that way of photographing, just wandering around in the dark. During that time, I made this picture of a basketball hoop at night. Now it seems very clichéd but at the time it felt special to me, and I still have this romantic feeling about that picture and that time – being out at night, walking around in the quiet and finding things felt exciting.” It was this process of “being out in the world” that saw Soth fall hard and fast for image-making, and which has proved the driving force behind his lauded documentation of his homeland. 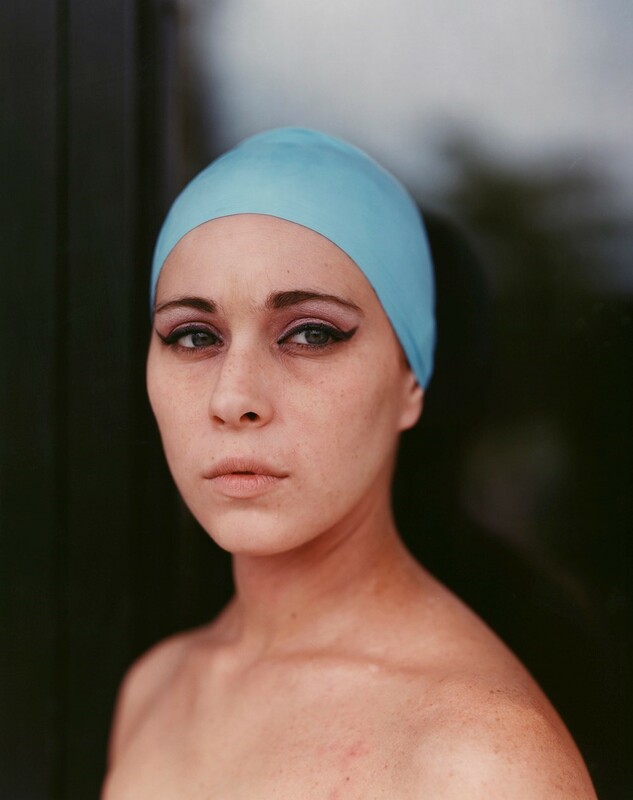 Like Robert Frank and Stephen Shore before him, over the course of his career Soth has undertaken a number of road trips across the United States to shoot the people and landscapes that populate it. 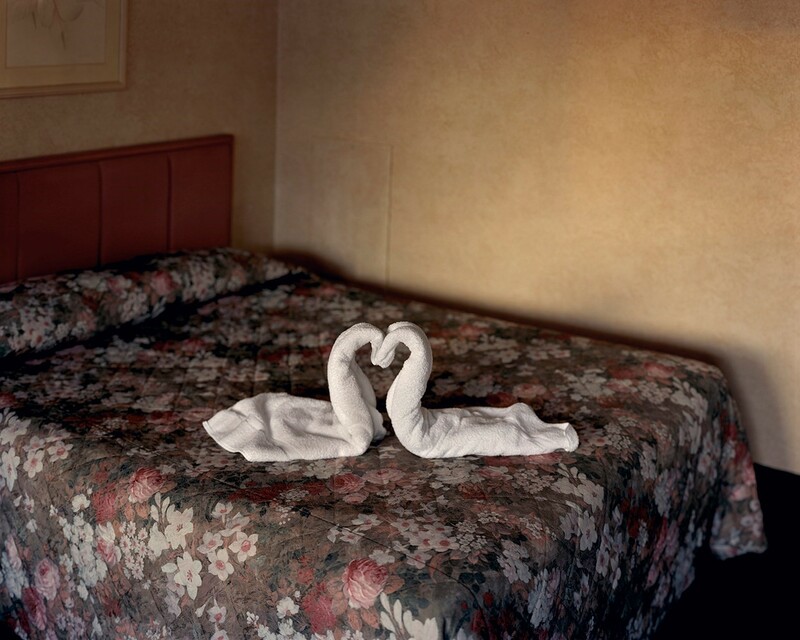 The resulting photographs are mesmerising in both their ability to capture the raw essence of a subject and their endless narrative potential, whether you’re faced with an elderly male dancer, arms clasped around an imaginary partner, grinning affably at the camera, or two crisp white towels, fashioned into a pair of nuzzling swans, sitting atop a chintz motel bedspread. 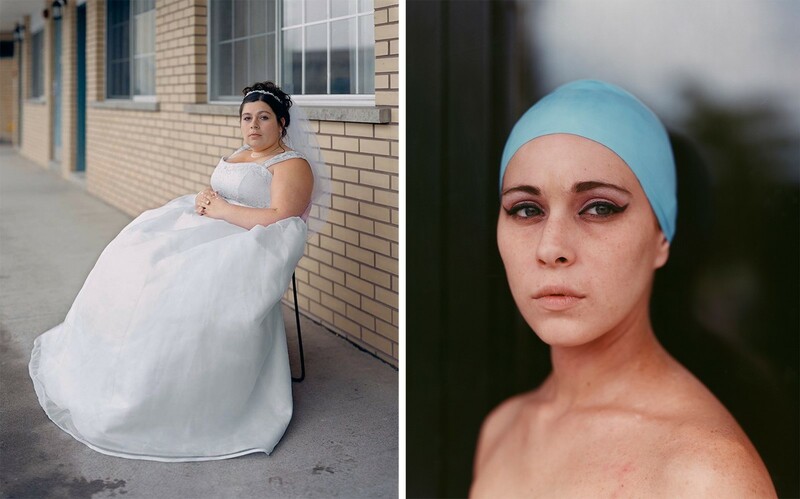 Here, as the exhibition relocates to Bradford’s National Media Museum, we catch up with the Minnesota-based photographer to discover the anecdotes behind six of our favourite images on display. “What I like about Misty is her in relationship to that movie Niagara with Marilyn Monroe. There’s something about that whole place that makes me feel like I’m entering into another era – my grandparent’s time period – and the swimming cap has that feel about it. Sometimes I love telling the story behind the picture and other times I don’t; I like to leave it more mysterious and this is one of those. I want people to imagine a narrative – and it’s been fascinating over the years to hear what they come up with. There’s a high school class who wrote about my pictures and there was a lot speculation about Misty. “Dave and Trish were walking down the street, having partied that night, and I talked to them and explained that I was travelling around America, making pictures et cetera. And the fellow Dave really became engaged with the idea because he was a big fan of the Beat, and Jack Kerouac, and he said he had this book about Beat photography that he really wanted to show me – and he actually he ended up insisting I take the book as a gift, which was very nice. 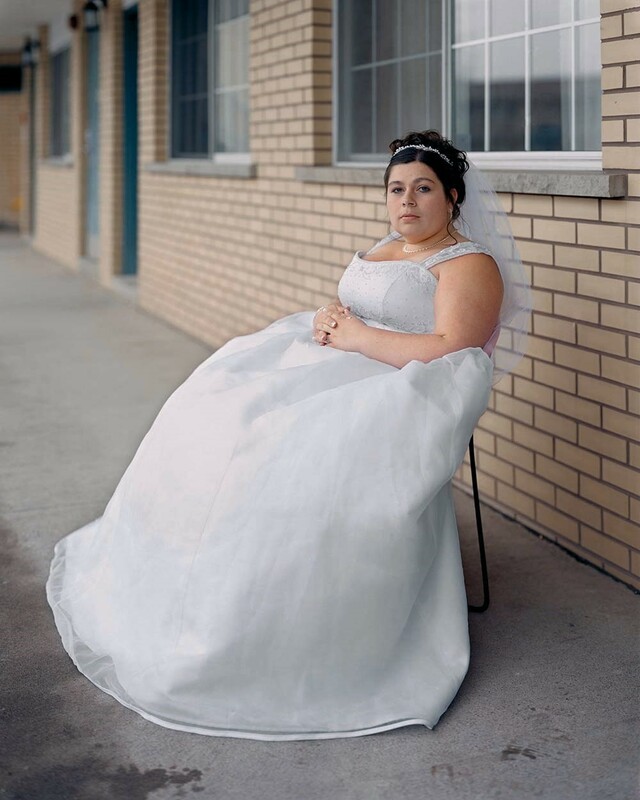 Gathered Leaves: Photographs by Alec Soth is at National Media Museum from April 22 – June 26, 2016. Don't miss the free Gathered Leaves gallery talk on Saturday 23 April from 2-3 pm GMT.